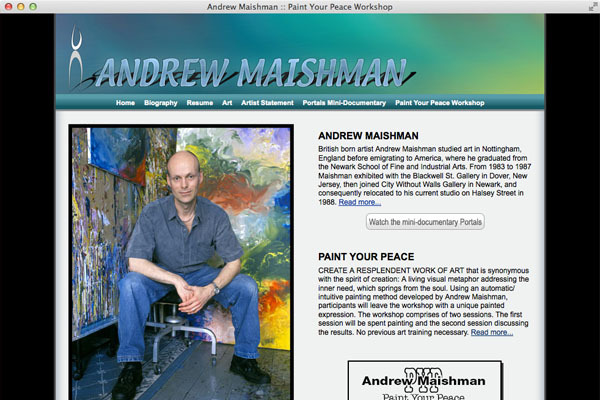 Noted professional artist and creator of the method "Paint Your Peace"
Astonished Man astonished me! The simple effectiveness of the website they produced for me is exactly what I need, and they were a pleasure to work with. Ultra professional, I will have no hesitation in recommending them.